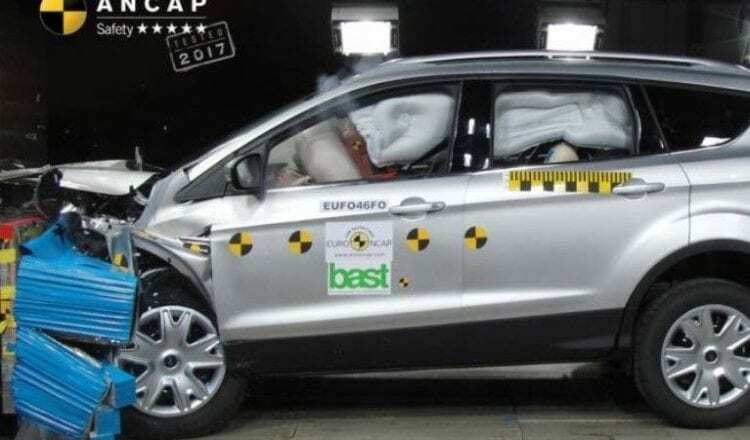 The new 2017 Ford Escape will be joining Kuga as both models have achieved a perfect five-star ANCAP safety rating. The Escape now gets the top safety badge, and this comes as no surprise since these two vehicles are quite similar with the biggest difference being the Escape’s new features and a bit of remodeling. 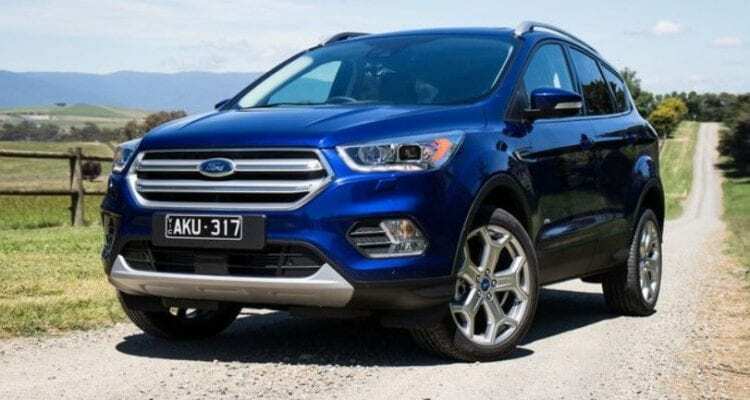 In 2016, Ford Australia revealed that they will be trading the top safety badge that belonged to European Kuga in order for the Escape to look better in North America. Since these two SUVs are basically the same, the new Escape was awarded the ANCAP five-star rating just like the Kuga was back in 2013. As a part of the standard safety kit, 2017 Ford Escape will feature reversing sensors, a rear-view camera, dual frontal, side chest and side head airbags (curtains) and a driver knee airbag. 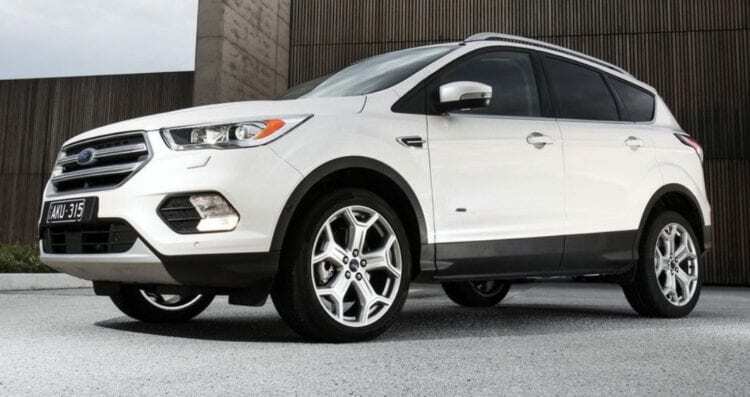 Ford Driver Assist Technologies pack costs $300 less than before with a price of $1,300 and features autonomous emergency braking which is not included in any standard version of the Escape. Also, Ford decided not to offer this pack with the entry-level Ambiente models. If you choose to get the Driver Assist Technologies pack, your vehicle will have Lane Keeping Assist, Lane Departure Warning (LDW) with Driver Alert, Adaptive Cruise with Forward Alert and Enhanced Collision Mitigation. This also includes: Auto High Beam, Enhanced Active City Stop up to 50 km/h (was up to 30 km/h before), Tyre Pressure Monitoring System and BLIS with Rear Cross Traffic Alert which is new.